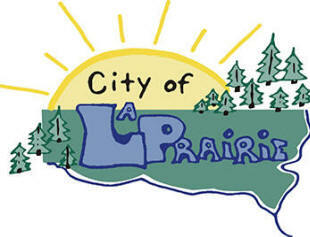 Do you have photos, historical accounts or other items pertaining to the LaPrairie area? Would you like to share this historical information with the world? 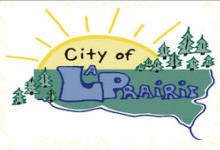 LakesnWoods.com would like to publish your LaPrairie photos (current or historical) or historical accounts on this website. Original materials can be returned and your privacy will be respected. 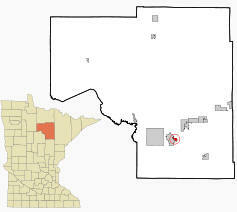 La Prairie is a city in Itasca County, Minnesota adjacent to the city of Grand Rapids. U.S. Routes 2 and 169 are two of the main arterial routes in the community. 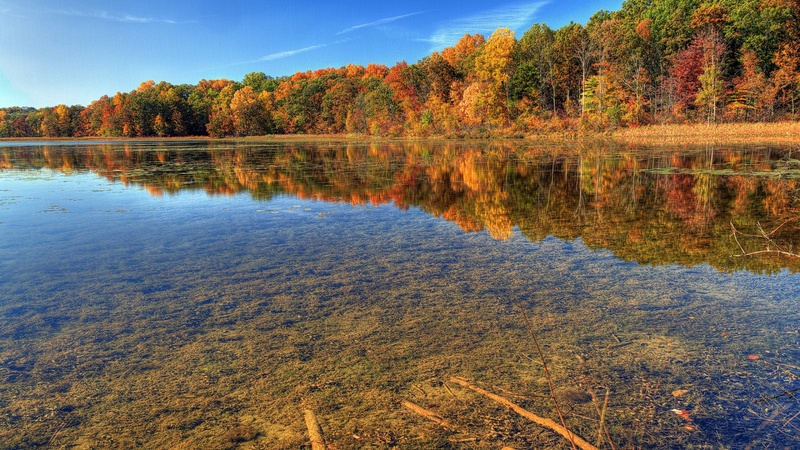 According to the United States Census Bureau, the city has a total area of 1.69 square miles (4.38 km2), of which 1.64 square miles (4.25 km2) is land and 0.05 square miles (0.13 km2) is water. The elevation is 1,283 feet above sea level. 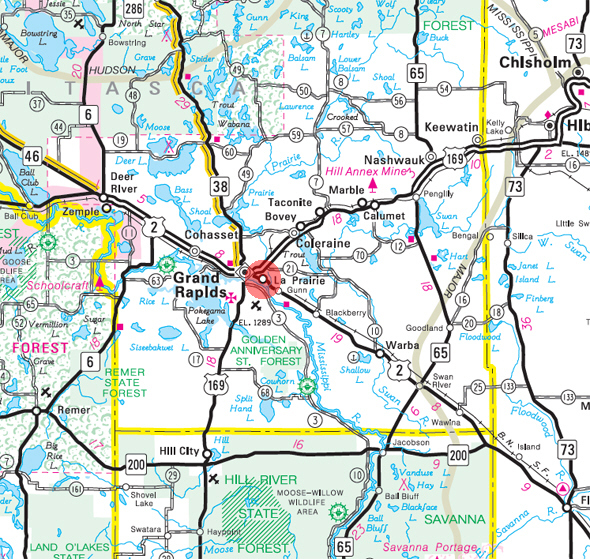 La Prairie, a city of Grand Rapids Township, is near the mouth of Prairie River, which flows through Prairie Lake. It was incorporated as a village December 29, 1890, and developed as a logging community. Its steamboat landing on the Mississippi River was first known as Neal's Landing, named for owner Neal Carr, the name changing to Nealsville, then Saginaw, then La Prairie. It had a Duluth and Winnipeg Railroad station and a post office, 1890-1917. There are many stories about the origin of the name. 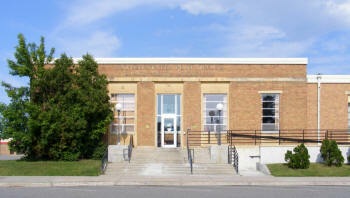 Post Office: A post office was in operation at La Prairie from 1890 until 1917. Since then La Prairie has been served by the Grand Rapids Post Office. 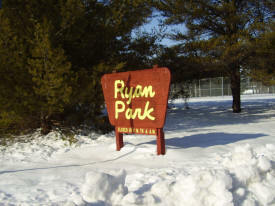 Provides a variety of facilities aimed at meeting the general recreation needs of the community. The site has a baseball field, hockey rink, tennis courts, basketball court, playground, and picnic area. Soon to come will be a pavilion. Recreational programming, mainly in the form of youth and adult sports, is provided through the Greenway Area Community Association.